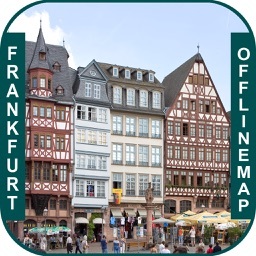 Explore a full featured offline map on your devices and find your way in the city. 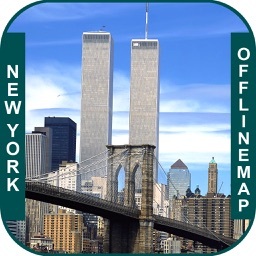 OfflineMap provides an offline map with best zoom level, local search, weather,Route and much more. Use offline map without Internet or 3g. 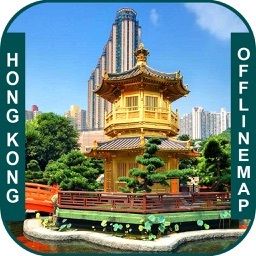 offline map comes with zoom level upto 18. Get more information of the city using Wiki Travel. Get driving direction, turn by turn. 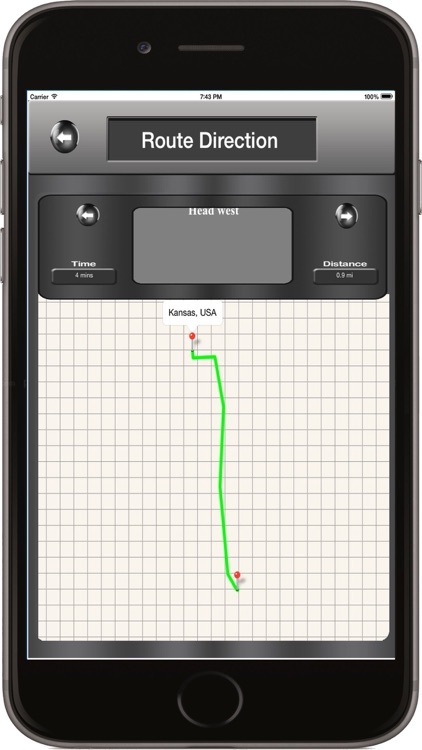 Route Finder will show the route path to move easily from one location to the other. 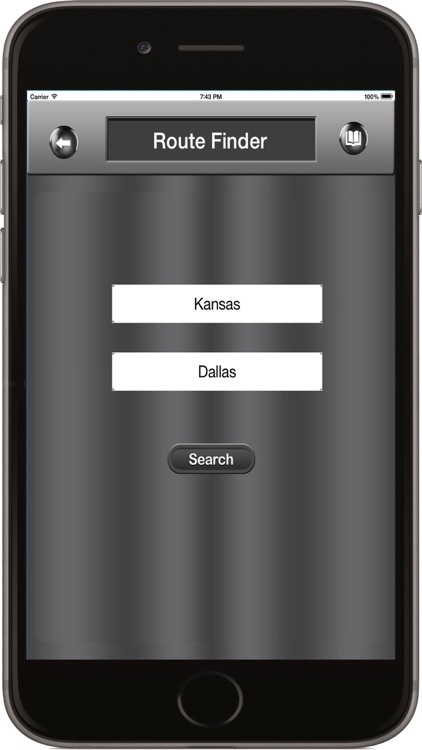 Save the best routes using bookmark options to avail it later. Get even driving direction to the nearest poi. 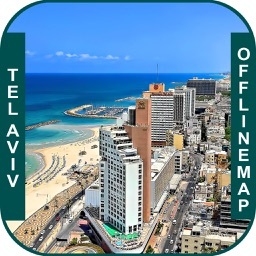 Have a look around the location/city using streets. 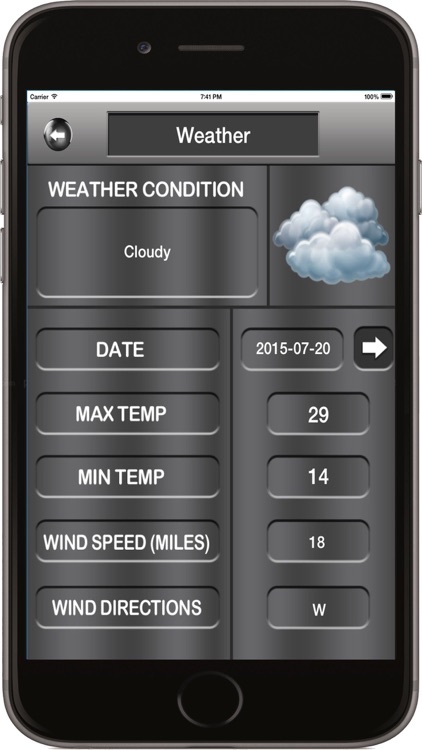 All in one app & compatible for all your devices makes your journey easy!! Switch off GPS when not used. 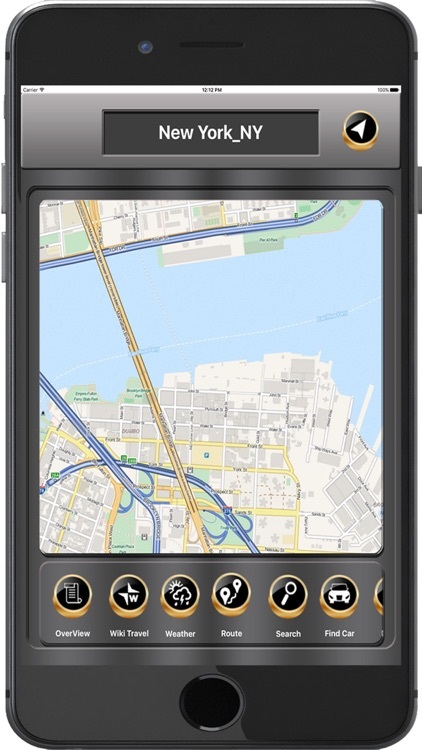 continuous use of gps will drain battery life.